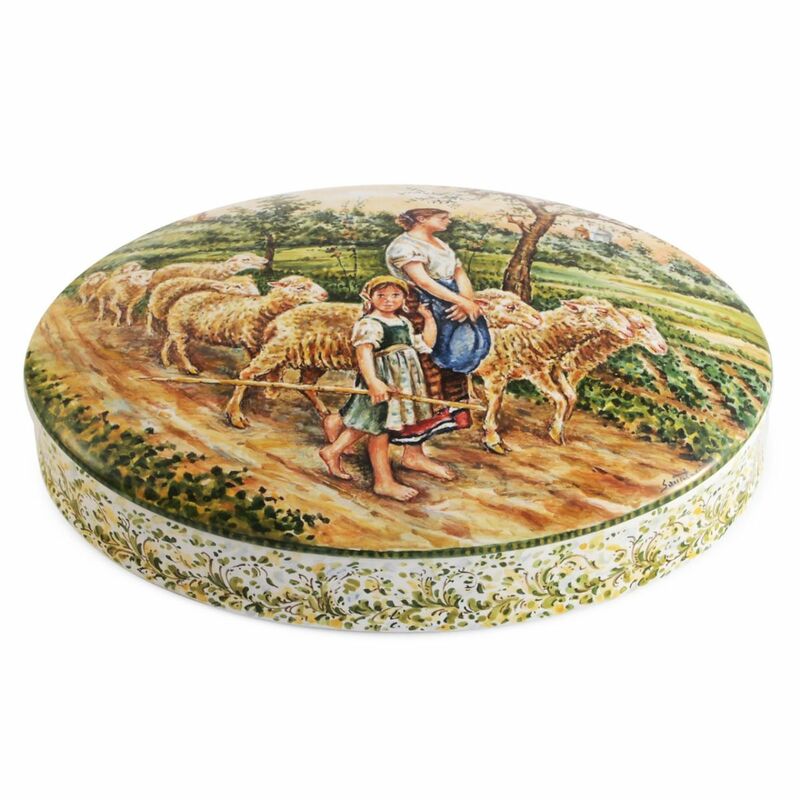 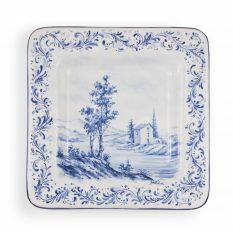 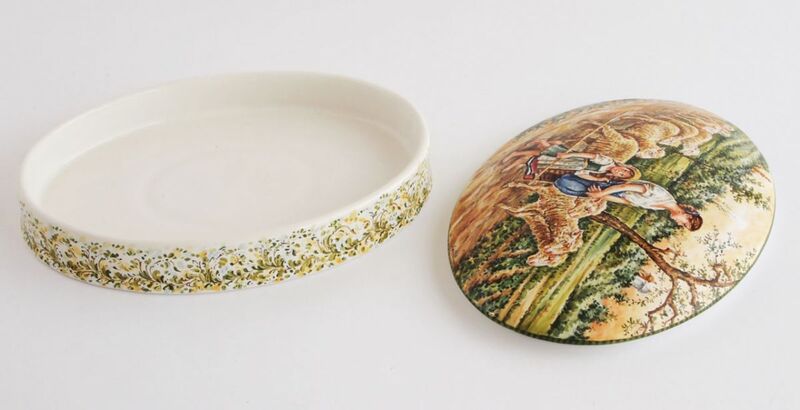 Oval jewelery box made of ceramic, decorated by hand with rural scene. 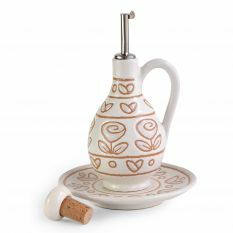 Italian craftsmanship, made by hand in Italy. 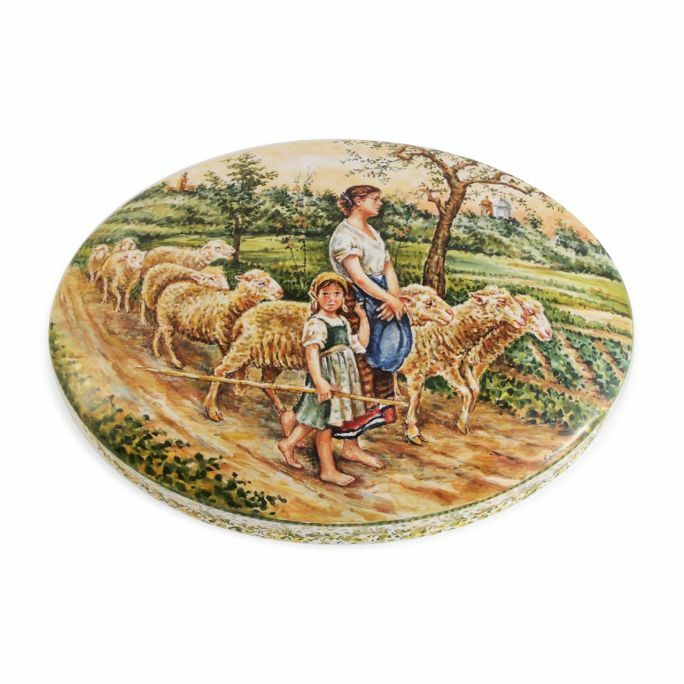 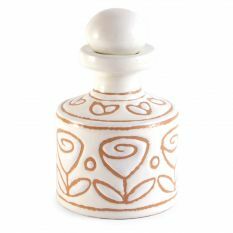 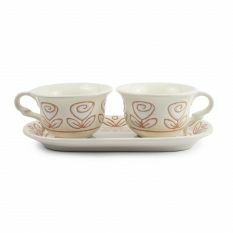 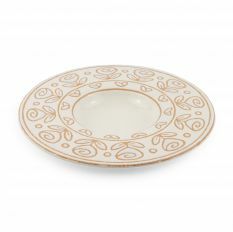 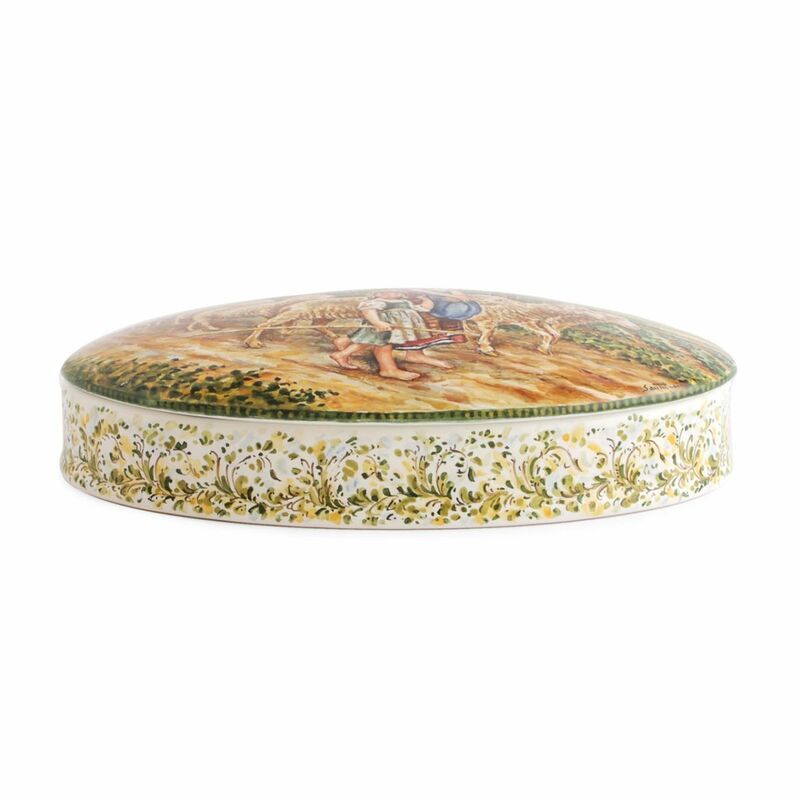 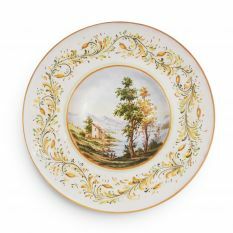 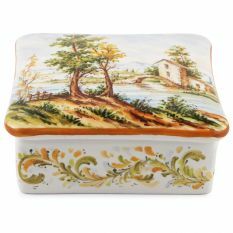 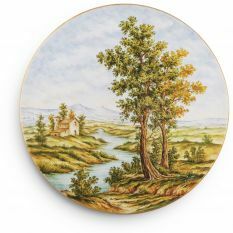 Oval jewelery box, this line takes up the styles of classic Italian ceramics characterized by a particular color and subject choice, often courtly and rural, tradition that still meets the favor of enthusiasts. 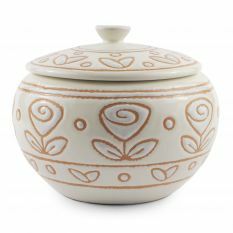 All our catalog consists of only handmade works. 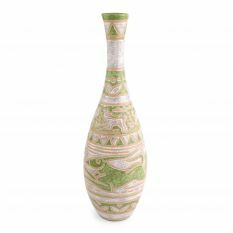 Reproducible within 30 days. 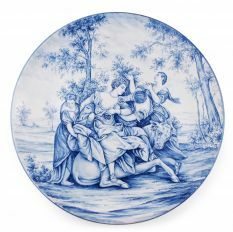 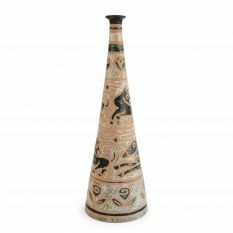 Reproduction may be slightly different, due to the manual work of the craftsman.